Informational and analytical activities, as well as forecasting for the processes of socioeconomic development, should be an important element of all levels of governmental administration. 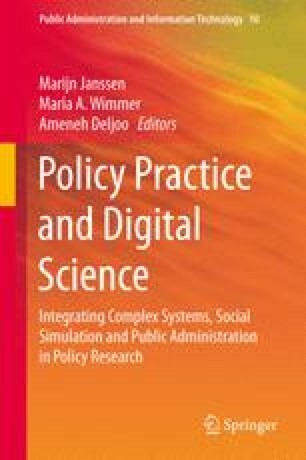 This chapter describes the development of information-analytical systems and situational centres in Russia in chronological order. The most ambitious Russian project concerning the implementation of effective analytics in the public sector—the system “Administration”—is described in detail, including its advantages and disadvantages. The management of territorial development necessitates the development of regional information-analytical systems. The authors gave as an example an algorithm used in information analysis, used in the Saint Petersburg administration.